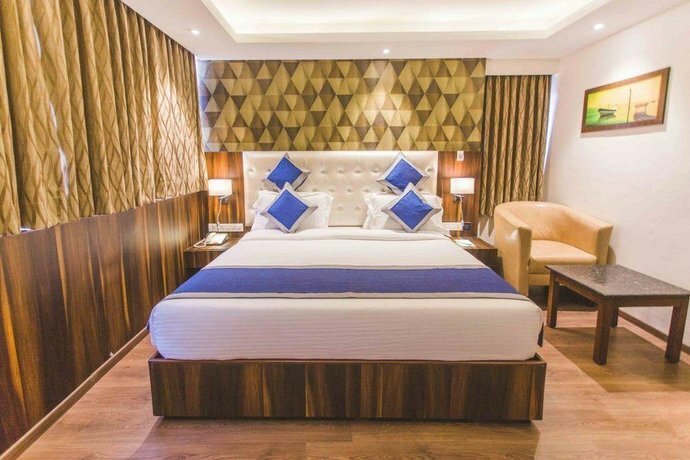 This comfortable hotel in Bangalore offers complimentary Wi-Fi, as well as a laundry service and a 24-hour reception. 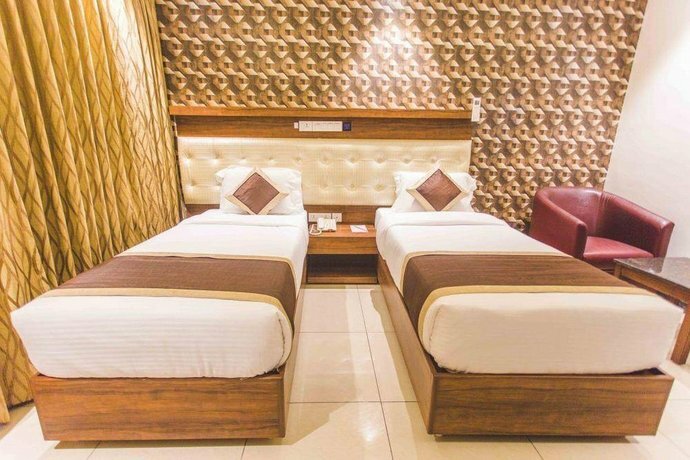 Hotel Thanga Orchid has 33 rooms that are fitted with all the necessities to ensure an enjoyable stay. Bengaluru International Airport is a 60-minute drive from Hotel Thanga Orchid. Bangalore Palace and ISKCON Temple Bangalore are within a short drive from the hotel.